Botox ® is an injectable treatment to relax facial muscles and soften lines and wrinkles. 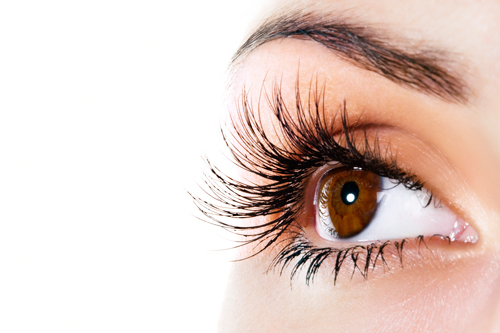 Our doctors treat the dynamic wrinkle lines surrounding the eye and forehead region. The injection is performed without anesthesia and effects are discernable within a week. The effects from injection is only temporary, so repeat sessions may be needed. Typically patients need to return every 3-4 months. Two of our doctors offer Botox ® injections: Dr. Brad Kwapiszeski and Dr. Caroline Chang. Are you interested in BOTOX® injections? Let us assist. Ask your doctor if Latisse® is right for you.